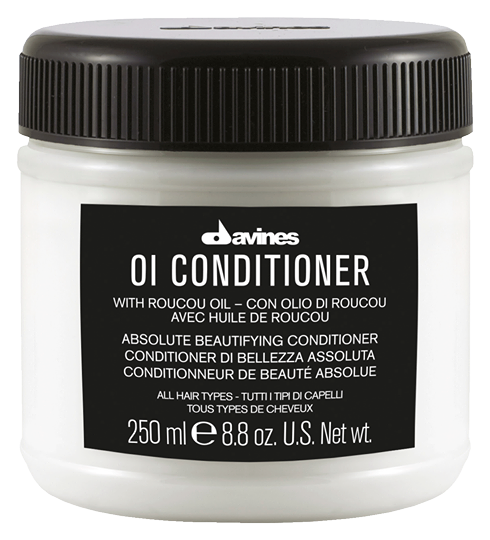 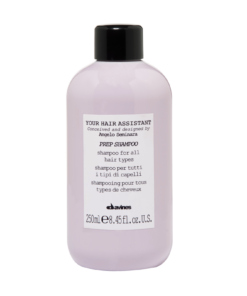 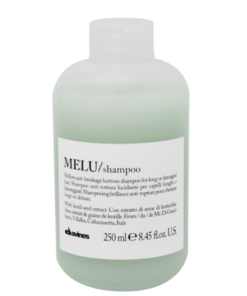 The Davines Oi Conditioner is for all hair types. 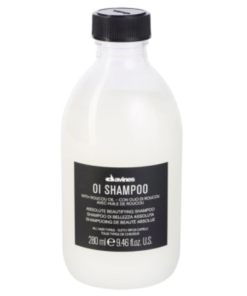 OI Conditioner is rich and buttery, providing hydration and shine with key ingredient Roucou oil. 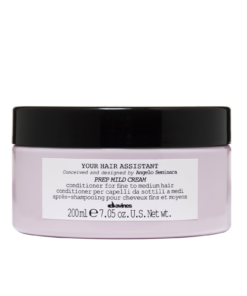 Winner of Refinery29’s 2015 Beauty Innovator Awards for Go-To Conditioner & InStyle Magazine’s 2017 Best Beauty Buys Award for Conditioner for Normal Hair.